In classical music, grace notes are bits of ornamentation included at the discretion of the musician, and which augment and personalize the music. 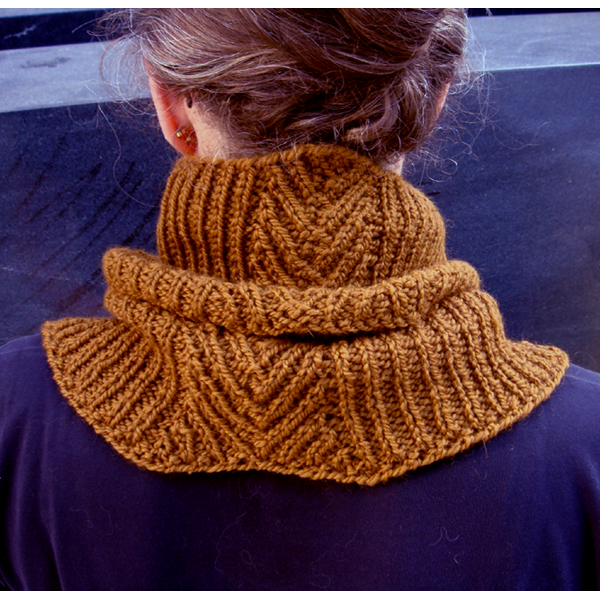 The curve of the “upside-down collar” looks a bit like grace notes as written in sheet music, and its addition to the cowl adds to its style, complexity, and warmth. 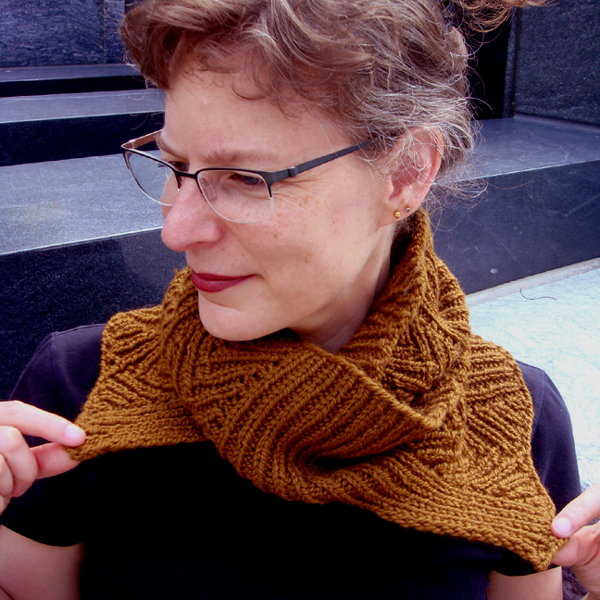 The Grace Note Cowl pattern is available for download.